Benedictine University in Lisle, Illinois, celebrated the birthday of civil rights leader Martin Luther King on Monday, January 15, with the 23rd annual prayer breakfast at the school’s Krasa Student Center. 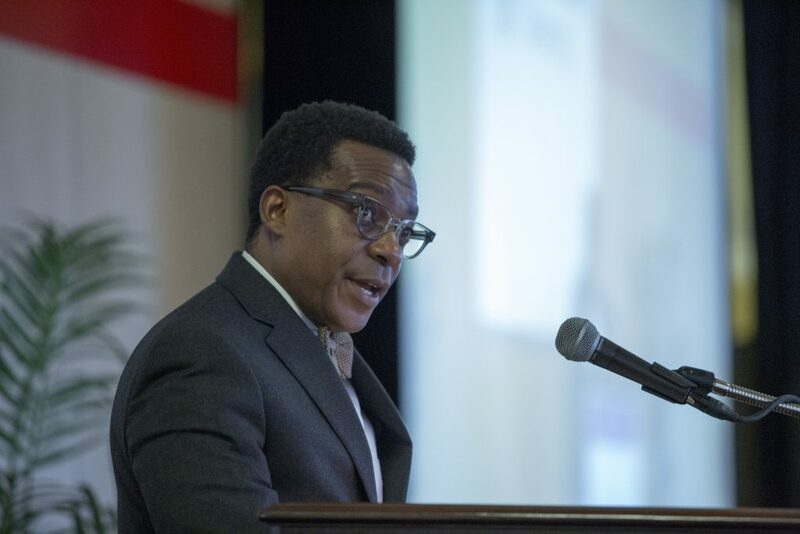 Attended by more than 350 people, this year’s event featured former Benedictine student Dalitso Sulamoyo, who earned his doctorate in organization development and now oversees the RPC as Chief Executive Officer. Read more about the event in this article from the Naperville Sun. Dr. Sulamoyo is also featured in this video about Martin Luther King’s legacy from the Community Action Network.